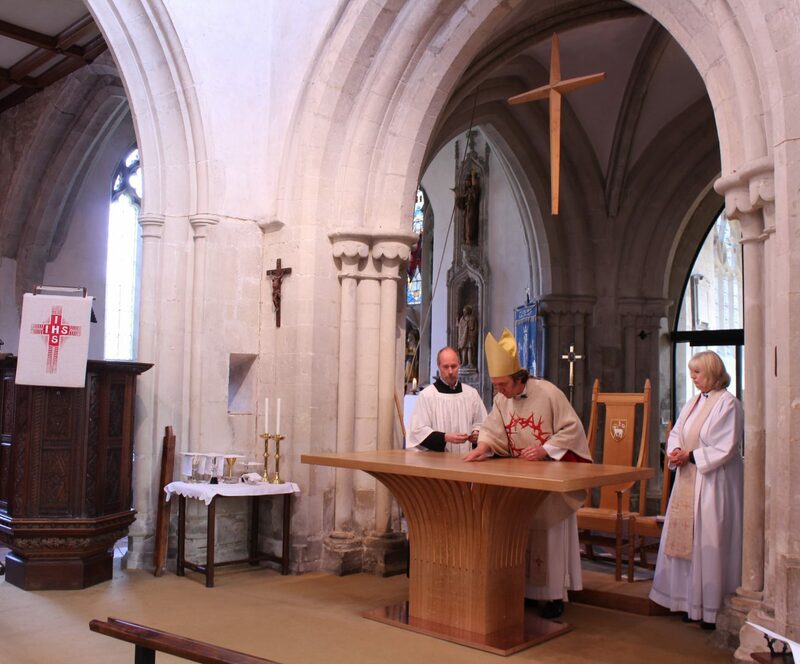 The Bishop of Ramsbury, the Rt Revd Andrew Rumsey, has dedicated a new altar hand crafted by Matthew Burt of Hindon (pictured third from left). 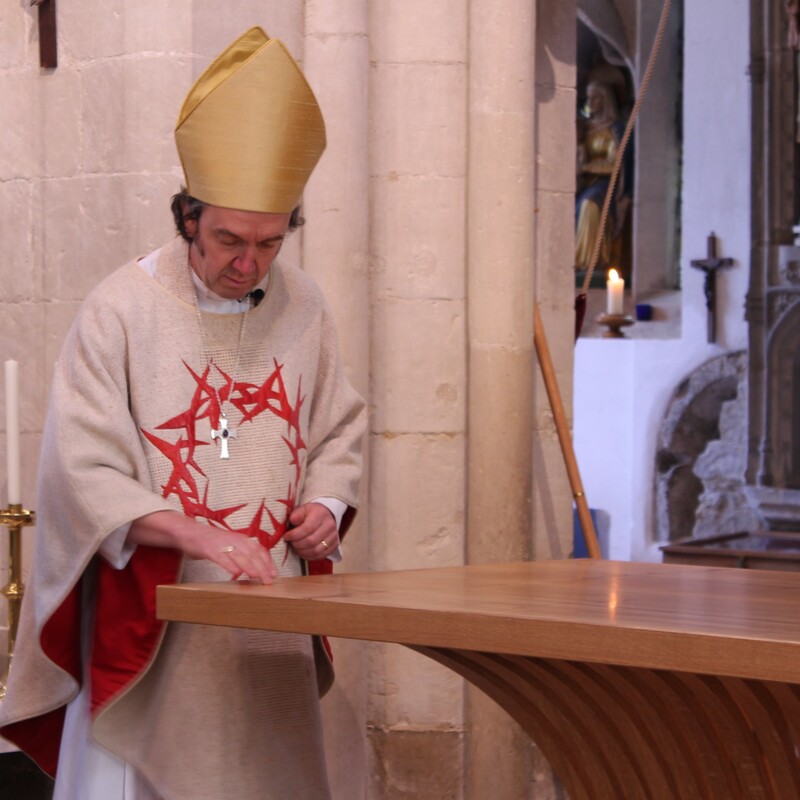 The dedication took place in a special Parish Communion service held in St John’s on Passion Sunday – 7th April. The altar is a gift in memory of Jean Naish (1925 – 2010) from her children (Mark, Paul and Chloe). 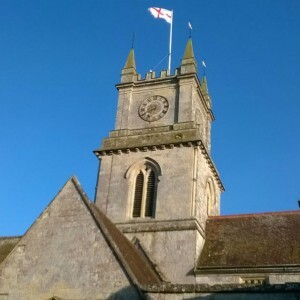 Jean Naish was a long standing member of St John’s and churchwarden between 1997 – 2002. The family is pictured with Revd Juliette Hulme (Vicar).